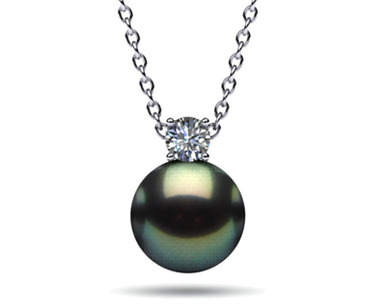 As the world's largest internet pearl wholesaler, we specialize in natural color Tahitian necklaces of the round, baroque and multicolor varieties. 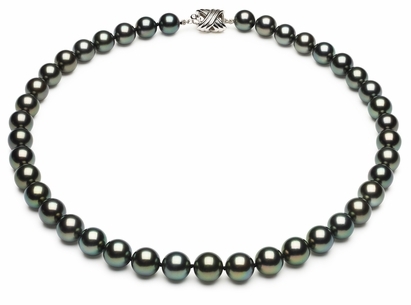 Many times each year, our staff procures the top-quality Tahitian pearls from the new harvest directly from the farmers in French Polynesia. 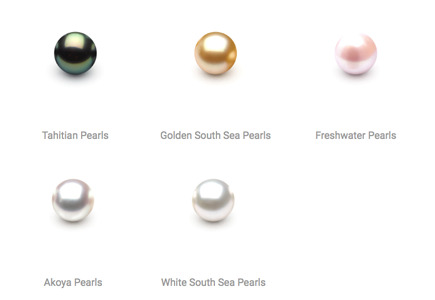 Then, these pearls are meticulously sorted for size, shape, color and luster right in our wholesale showroom at 576 Fifth Avenue in New York. 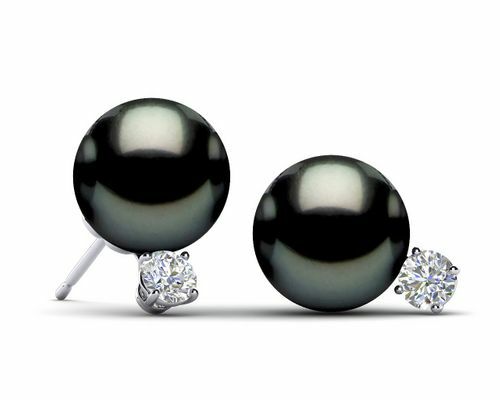 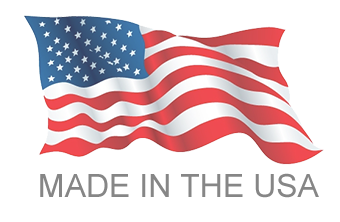 American Pearl specializes in wholesale Tahitian pearls, and we showcase our best specimens in pretty Tahitian pearl earrings, Tahitian rings, Tahitian black pearl bracelets, tin cups and pearl pendants. 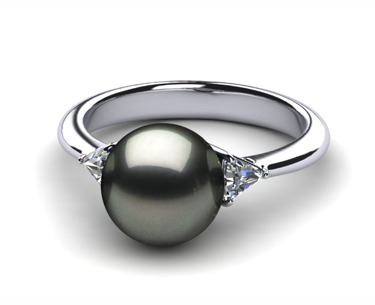 In addition, our newly formed 3D jewelry design group can design any pearl jewelry piece you can imagine, model it in CAD/CAM and render a custom piece to your exact specifications, such as this custom-designed Tahitian pearl ring. 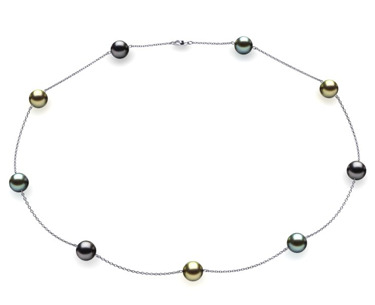 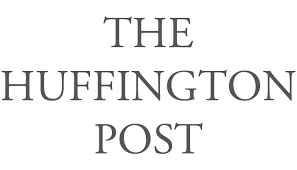 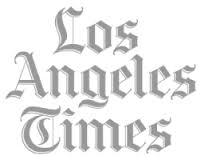 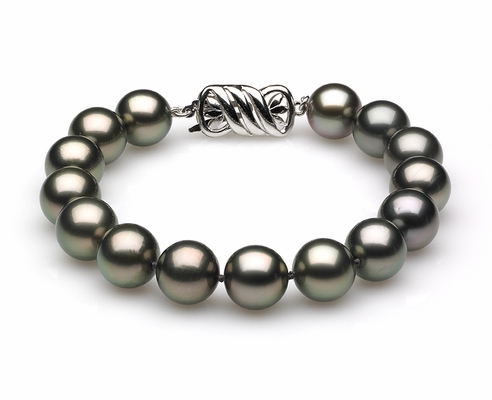 We know all there is to know about Tahitian pearls. 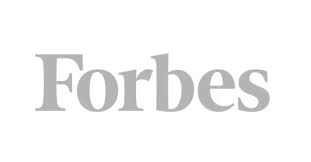 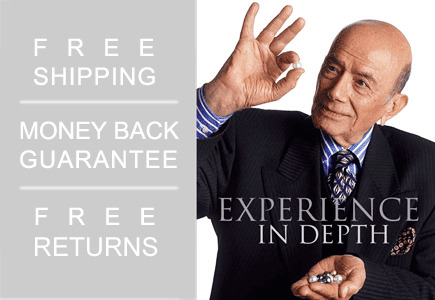 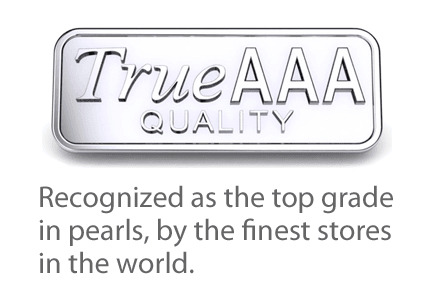 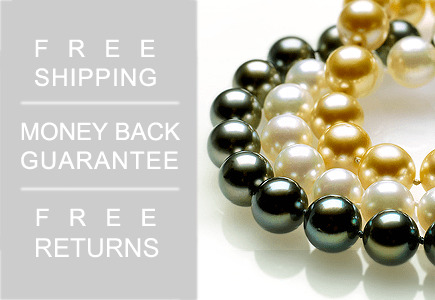 Wholesale prices and top-quality customer service make us a top pearl resource.